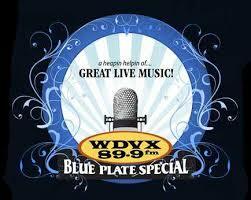 20 Years of Real Live Music! 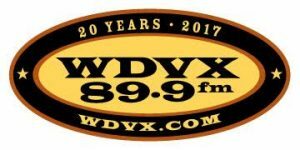 WDVX is celebrating twenty years on the air in 2017, and as part of the celebration we are digging into our archives to bring you Real Live Music recorded at WDVX over the years! 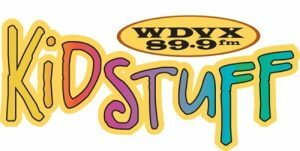 Tune in to WDVX every weekday to hear tracks from the WDVX Music Vault. 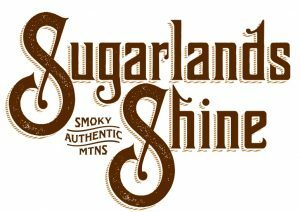 Check out what’s headed to the airwaves this week from the WDVX Music Vault, made possible by Sugarlands Distilling Company! 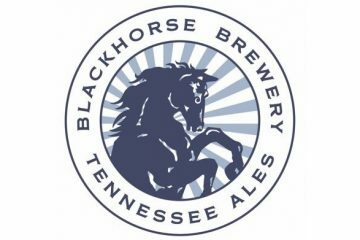 Published on May 01, 2017 by Katie Cauthen.